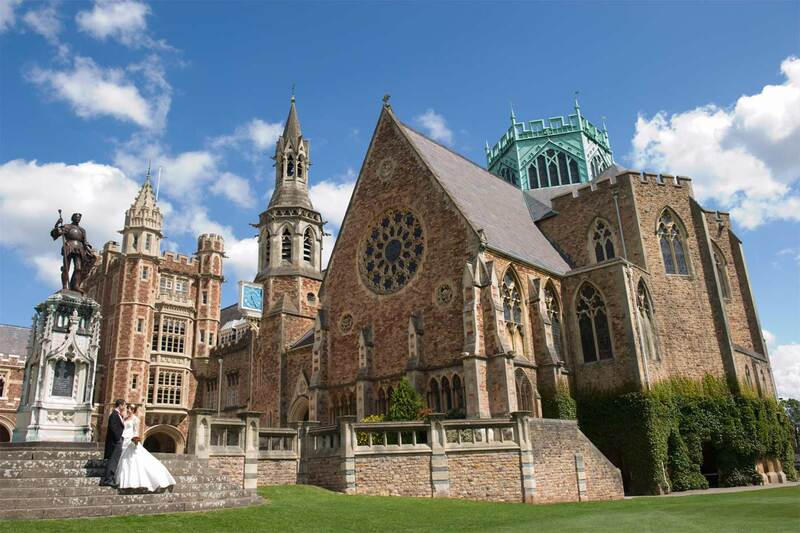 Clifton College Chapel is a breathtaking building set in the heart of the College. 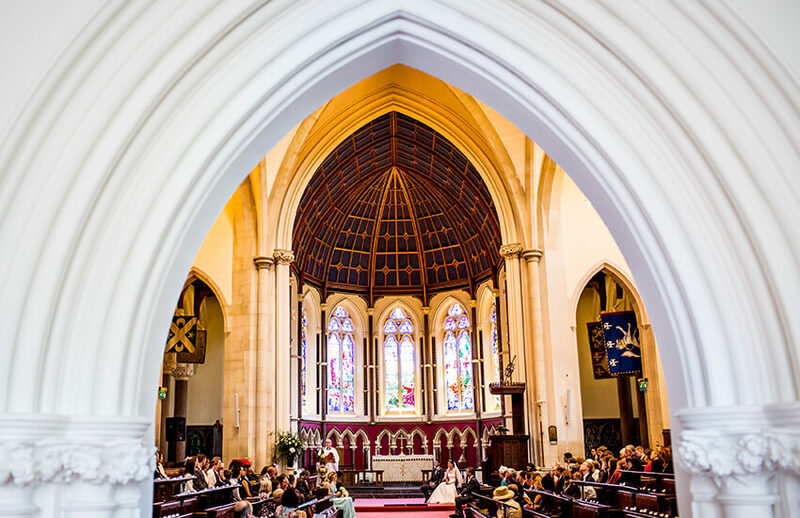 Weddings are held in the Chapel although this is only available for Old Cliftonians as a special licence outlining strong links to the school has to be granted by the office of the Archbishop of Canterbury. 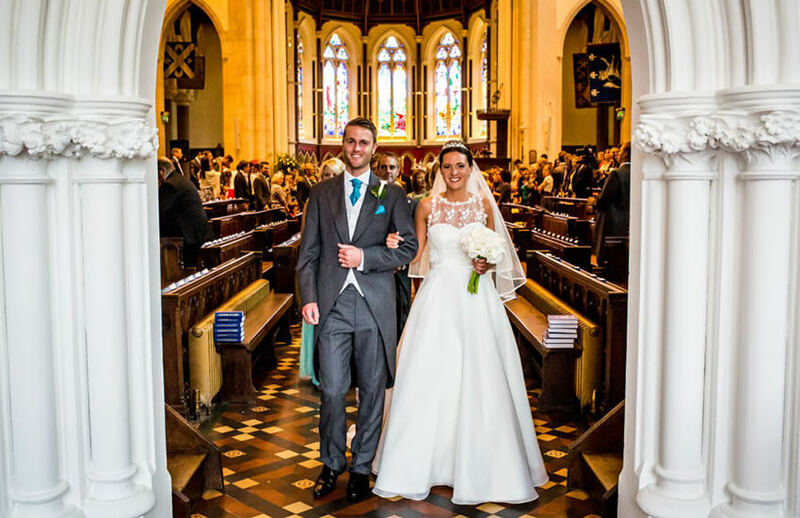 Wedding couples are however more than welcome to have photographs taken in the chapel. We also host wedding blessings on the Close, this can be a beautiful setting for a blessing ahead of a wedding reception in the Grand Hall. The care and attention to detail that you all applied to our day was second to none. The overriding factor for us however was that, in stark comparison to other venues, you clearly genuinely cared about making my husband and I feel special.